Soft, Sensual & Soothing. 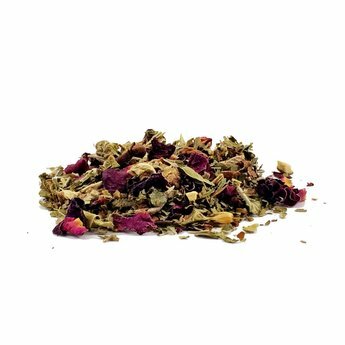 Long used by the Aztecs for it’s aphrodisiac qualities, damiana is a fragrant, warming, and stimulating base to this delicious tea. Ingredients: damiana*, spearmint*, rose petals*, licorice root*, cinnamon*, clove*, and ginger*.